The boy who invented a clean up system for the ocean. What’s next? 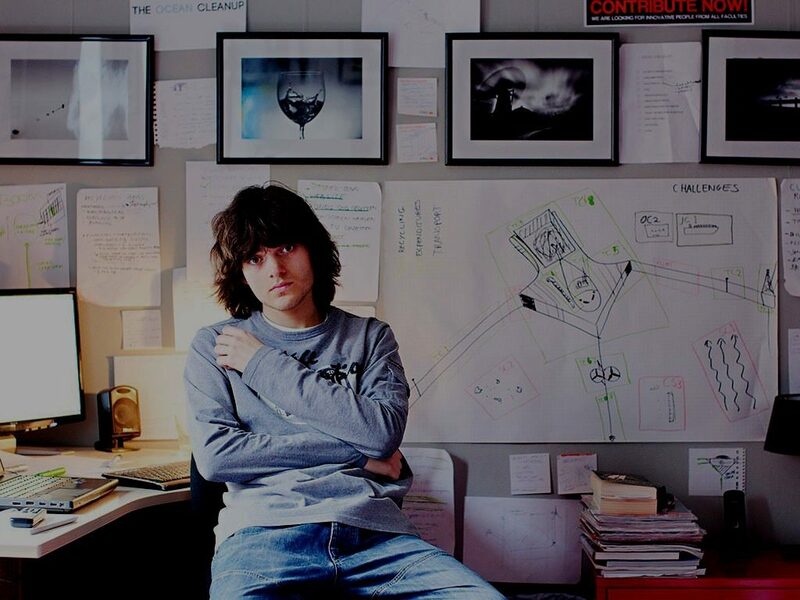 Boyan Slat, a Dutch inventor, entrepreneur and founder of the Ocean Cleanup. He got in the news by creating this massive technology to pull the polluting plastic out of the ocean. The next steps for Boyan Slat was getting more and more plastic out of the water. And now it is more important than ever! Not only the amount of plastic is hugely increasing, but the plastic that is already in it will be breaking down into smaller pieces. So what is the next step after his last successful innovation, where he invented a clean up system for the ocean to get all the plastics? That is a pretty cool progression and it is even solar-powered. “It’s a huge job — in the Pacific garbage patch alone, scientists estimate 5 trillion pieces of plastic are floating around—some of it up to 40 years old.” That isn’t a small amount and we appreciate mister Slat using his qualities to attack this huge problem. Check the websites or his TEDx video to learn more about this wonderful young man.